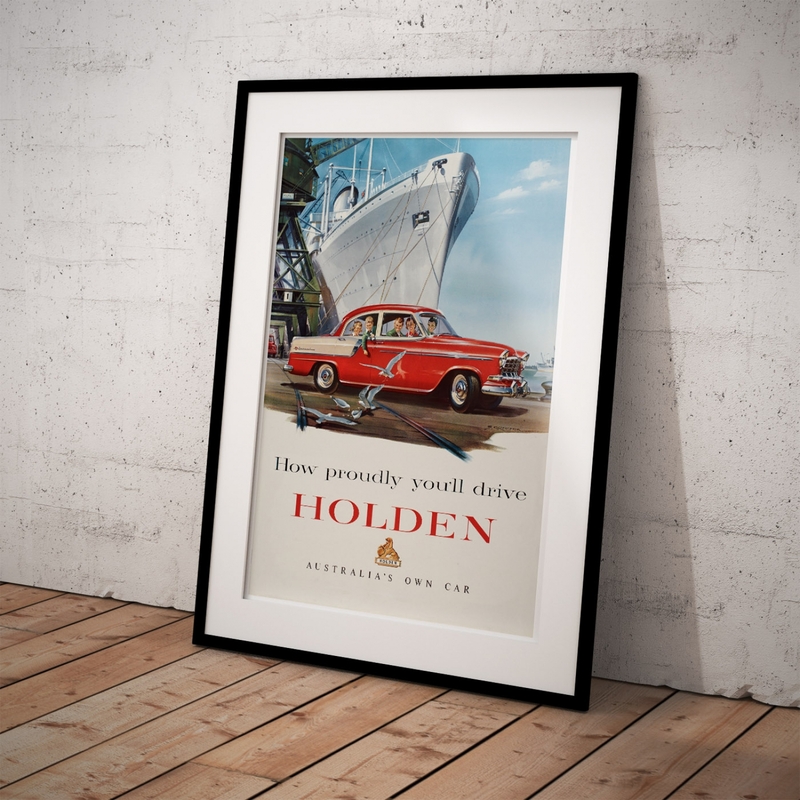 How proudly you'll drive HOLDEN. "Australia's Own Car". 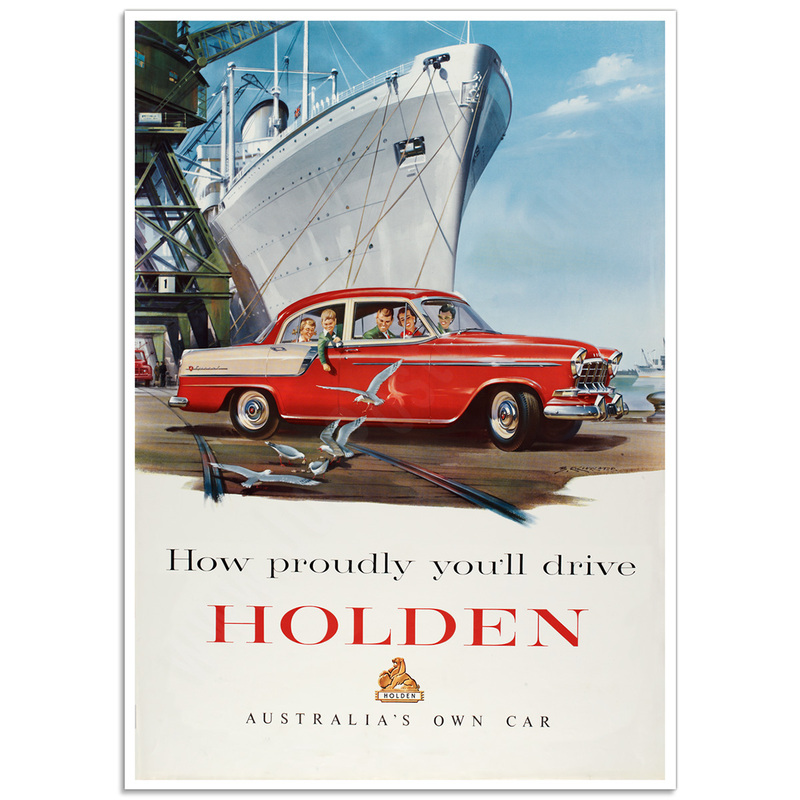 Holden introduced the FC Series in May 1958 and production continued to 1960. The FC series was a new and improved version of the FE. The FC created General Motors Holden (GMH) history on the 22nd of October 1958 when the 500,000th Holden came off the production line. 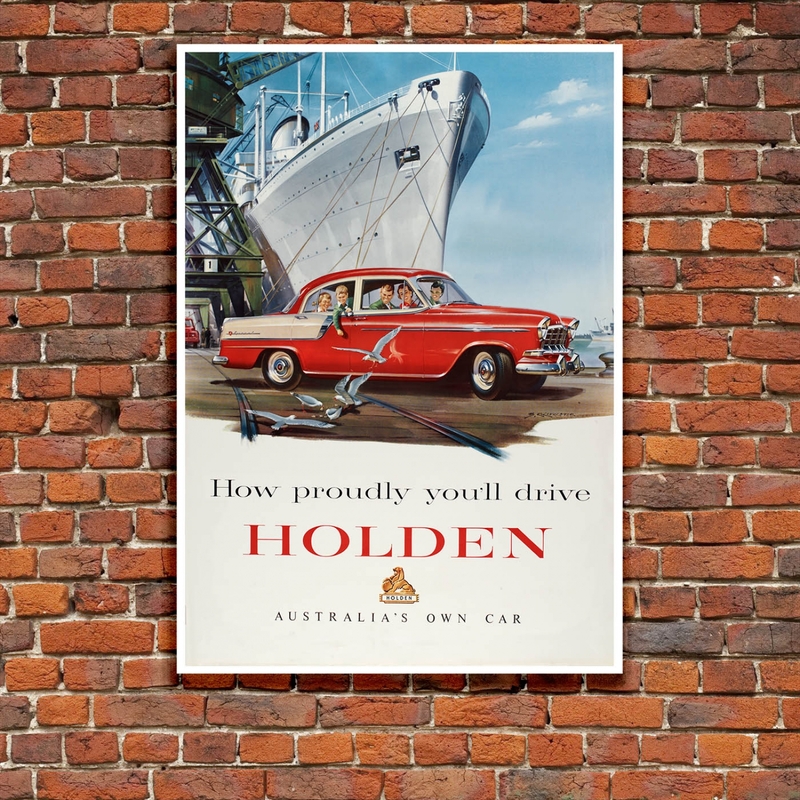 It was also the first time Holden had manufactured in excess of 100,000 units in a year with a total market share of over 50%, miles ahead of its competitors. 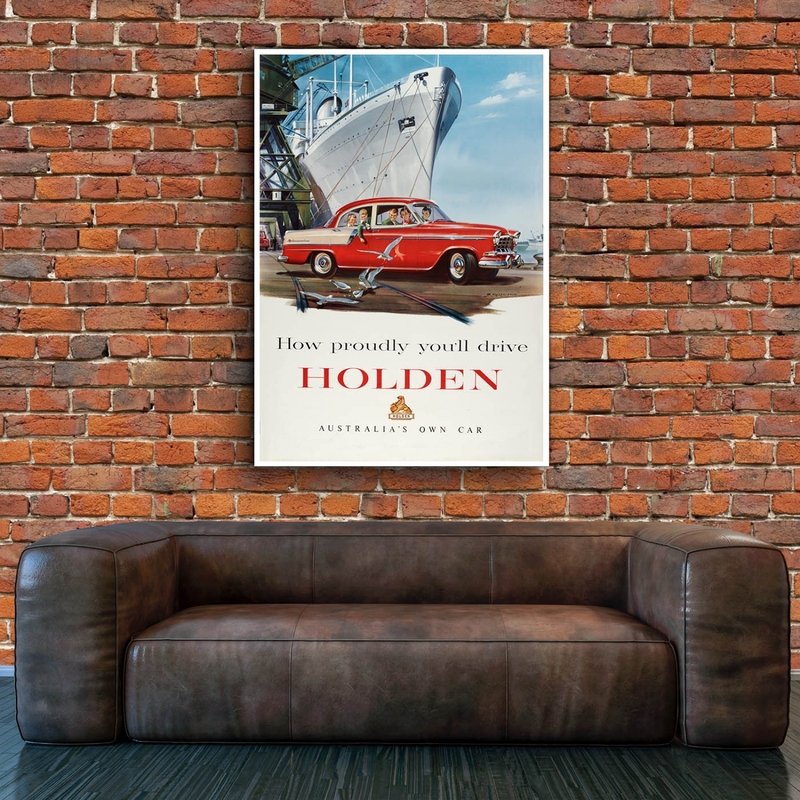 Holden learnt with the introduction of the FJ Series, that to revise or "update" a model half way through its life would preserve interest and improve sales. The FC was an updated version of the FE, and following the same formula as the FX to FJ, it displayed more chrome and a more elegant grille. The interior appearance was also improved with a new instrument panel, seat coverings, and two-tone finish. Reconfiguration of the instruments reduced distracting reflections. Stainless steel side flash trims separating the colours were added to the two-toned paint styling on the Specials. During the FC’s lifetime three different combinations of car colour were employed. There were some minor changes to the engine to improve torque and some refinement to the suspension and brakes to improve the vehicles driveability. From the beginning of the 20th century, car manufacturing in Australia employed tens of thousands of workers. The car manufacturing industry in Australia is now consigned to history and it remains to be seen if we will ever see it rise again. 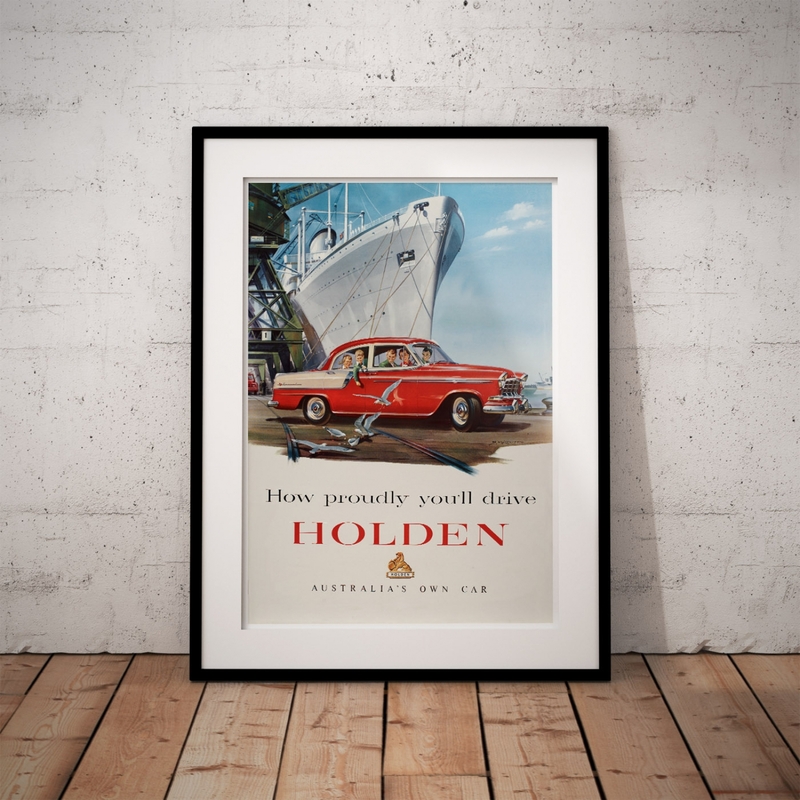 The Holden FC Series - Australian Retro Auto Poster is a reproduction of an original Australian Automotive Advertising Poster. Cartel Rallye Automobile Monte-Carlo - Auto Poster The ‘Rallye Automobile Monte-Carlo’ is the old..